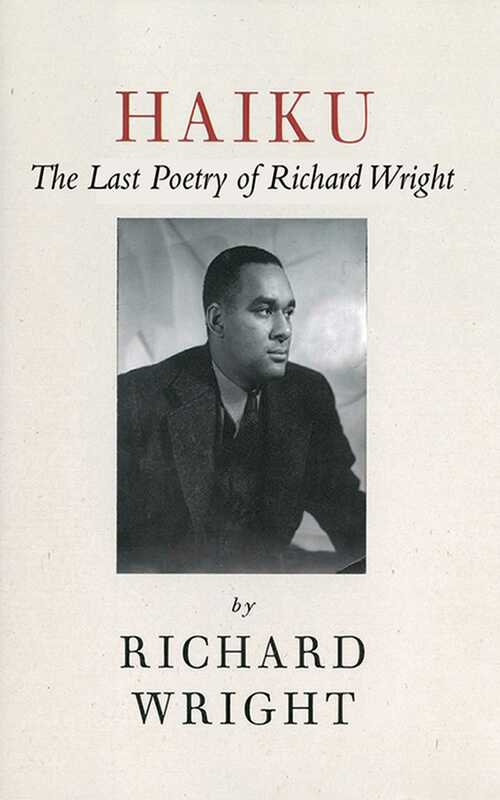 Richard Wright, one of the early forceful and eloquent spokesmen for black Americans, author of the acclaimed Native Son and Black Boy, discovered the haiku in the last eighteen months of life. He attempted to capture, through his sensibility as an African-American, the elusive Zen discipline and beauty in depicting man’s relationship, not only to his fellow man as he had in the raw and forceful prose of his fiction, but to the natural world. In all, he wrote over 4,000 haiku.